And he's back at it again. 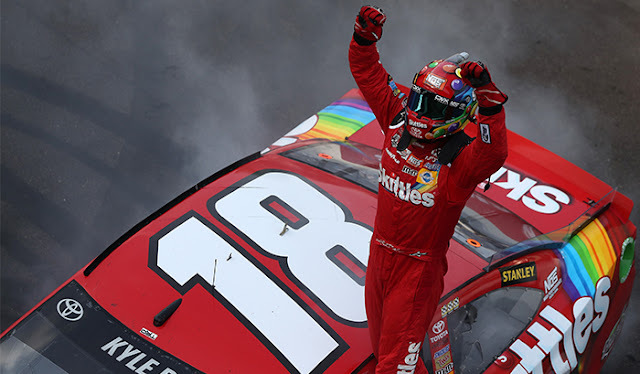 It's hard to forget Kyle's scorching 2015 campaign, the one that saw him return from an 11-race absence to pick up five wins and a Sprint Cup Championship. But what he's done through the first 20 races this season might be even more impressive, punctuated by a dominating weekend at the Brickyard - two poles awards, two trips to Gatorade Victory Lane. The sweep means the Joe Gibbs driver has taken the last four NASCAR races at Indy. “It’s so cool because it hasn’t been done before," Busch said of the streak. "I’ve tried and been successful at being able to do a lot of things that others haven’t been able to do before. It helps you and when it helps you win on Sunday, that’s what makes everything so worthwhile on those Saturday races." "I know you want to keep (your last year) on the low down, but I'm sorry buddy - we're in your home state," Jeff Gordon said to fellow NASCAR Champion Tony Stewart at the driver's meeting. "As we've gotten to know each other as friends and competitors over the years, I know what (Indianapolis) means to you...and I think that this is a year not about saying goodbye, but a year about celebrating what you've done." 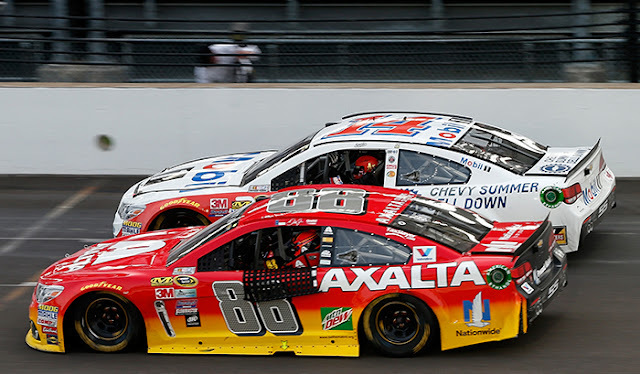 On a weekend where Kyle Busch dominated the competition, these two might've stolen the show. 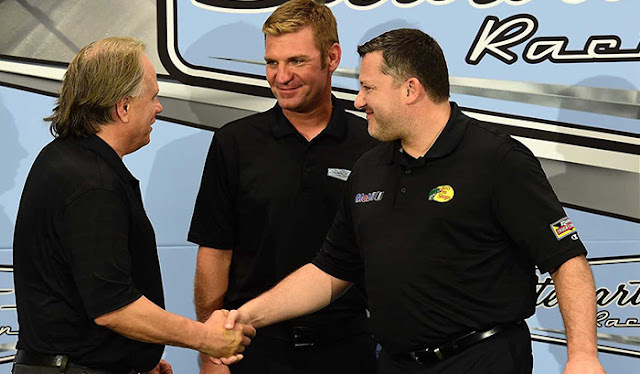 With Gordon filling in for Dale Earnhardt Jr. in the 88 and Tony Stewart returning to his hometown track in his final season, Sunday's race was very important to two of NASCAR's biggest stars. The future Hall of Famers also hooked up for a final lap run after the checkered flag. 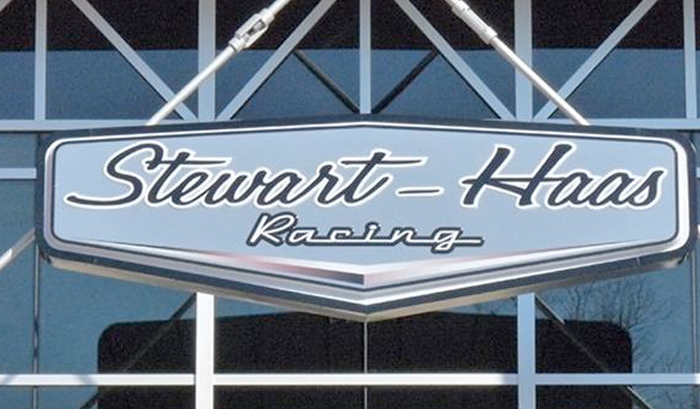 "I knew when we got the checkered you didn't want to come in just yet," Stewart said. 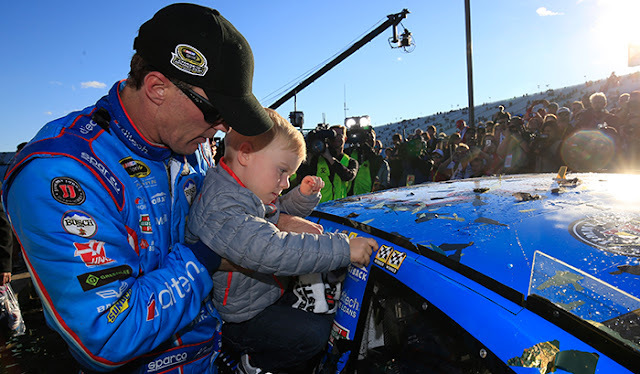 "I wanted to run one more lap and Jeff was around us. I couldn't think of a better guy to share that moment with." As the saying goes, there's no time like the present. Turns out the folks over at Setwart-Haas have taken that heart with their decision to field an XFINITY Series team beginning in 2017. “An XFINITY Series team has always been something we would consider when the time was right, and that time is now,” said Stewart, who co-owns SHR with Gene Haas, founder of Haas Automation. 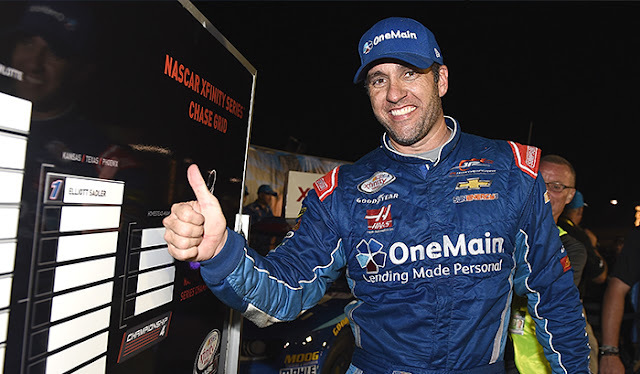 “Staying successful in this sport means staying ahead of the curve, and having an XFINITY Series team provides a positive impact with our race team.” Cheers guys! And we're looking forward to watching them whip around the Action Track in next year's ToyotaCare 250 and Virginia529 College Savings 250. After a "mini-funk" that saw Joe Gibbs Racing go over two months without sending a driver to Victory Lane, they've now done so in back-to-back weeks for the fourth time this season. We're not necessarily saying history repeats itself, but it's hard not to consider this the beginning of something big for Coach's squad. Consider just a year ago when a JGR driver took home the checkered flag 10 times in a 13-race stretch spanning from late June to September. 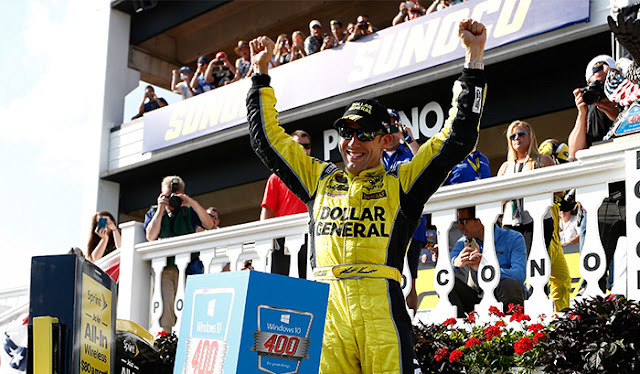 The upcoming Pennsylvania 400 in Pocono was one of those races, dominated by JGR's Matt Kenseth.